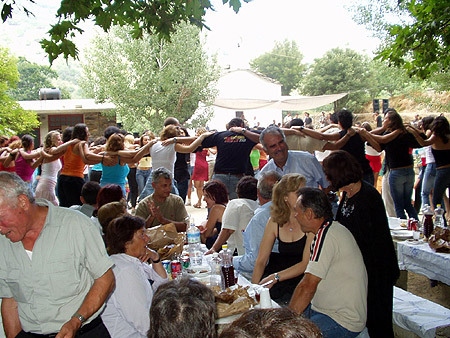 Ikaria is famous throughout Greece for her "Panagiria", traditional feast days that celebrate the Saints' name days and other religious holidays. 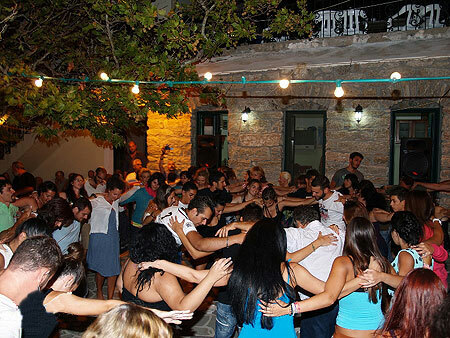 If you're planning a trip to Ikaria during the summer season be sure to see the chart below that details the Panagiria dates and locations. 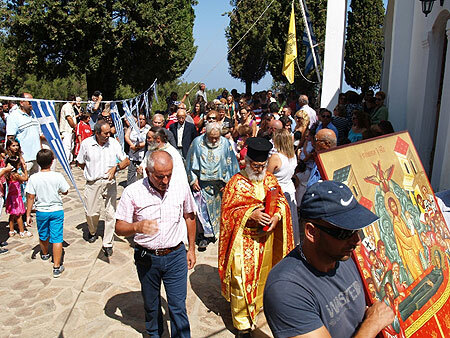 People come to Ikaria from far and wide to take part in the celebrations and the most popular Ikarian Panagiria can be attended by thousands of people. 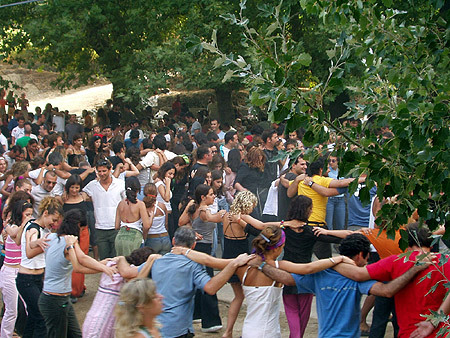 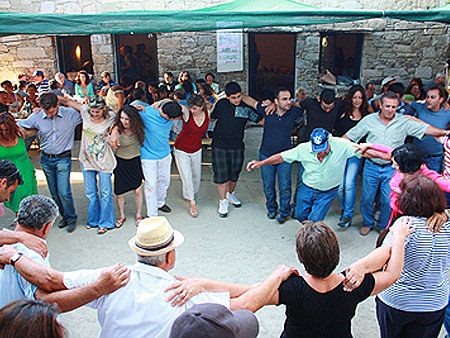 Don't miss the unique opportunity to revel with the Ikarians amidst village surroundings, traditional food, live music, non-stop dancing, and plenty of delicious Ikarian wine. 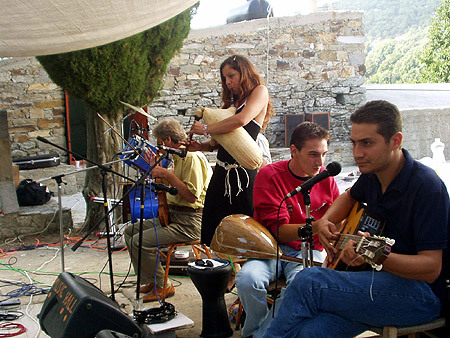 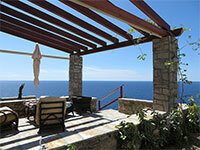 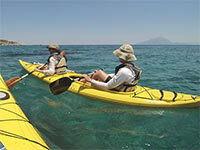 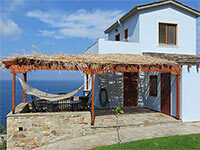 Panagiria typically start in the early afternoon and go on until the next morning!